During the last years a stronger link between the EMBS and the MARS network has been established. Firstly the support was restricted to some announcements of the next conference in the MARS Newsletter. At this moment a few dedicated EMBS pages can be found at the MARS website. For the near future, the EMBS Committee has agreed to accept the offer of the MARS foundation to host the EMBS website, thereby mutually increasing the traceability and visibility of MARS and the EMBS conference series. 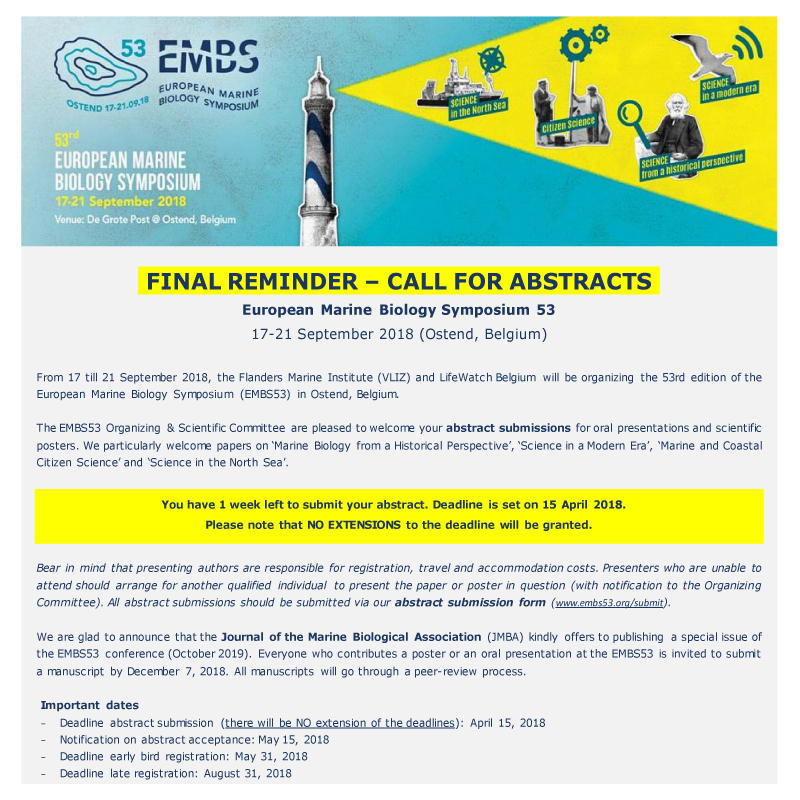 Moreover, MARS supports the EMBS by promoting participation and increasing interest, through MARS poster awards (of about 100 to 250 €) at each EMBS meeting. New activities to be developed jointly are the installation of an archive on earlier symposia webpages, the maintenance of a database on (potentially/earlier) EMBS participants (facilitating on-line changes of addresses of (potential) participants, and electronic registration), and a strengthened outreach and fund raising. At the end of this year the term of appointment of the present chair of the EMBS, Prof. Dr. Herman Hummel (NIOZ, NL) will expire. After an additional year (4 years instead of the regular 3 years term) he will pass from January 2017 his tasks to the new EMBS President. Herman Hummel: “EMBS has faced some difficulties in the past but is alive and kicking at the moment. 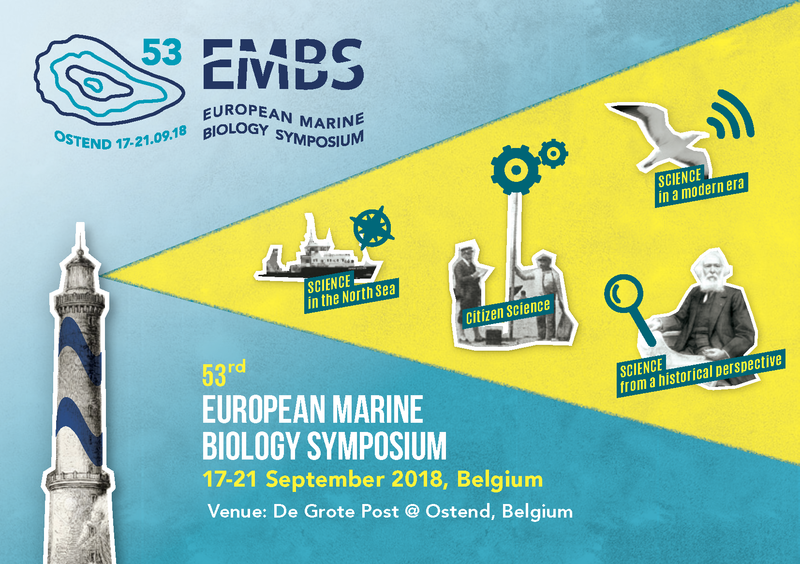 I am glad that the EMBS managed to survive the economic crisis, and kept its audience despite the vast amount of other scientific events that are being offered each Autumn. I hope the stronger links with the MARS network will contribute to the continuity of the EMBS in the future. 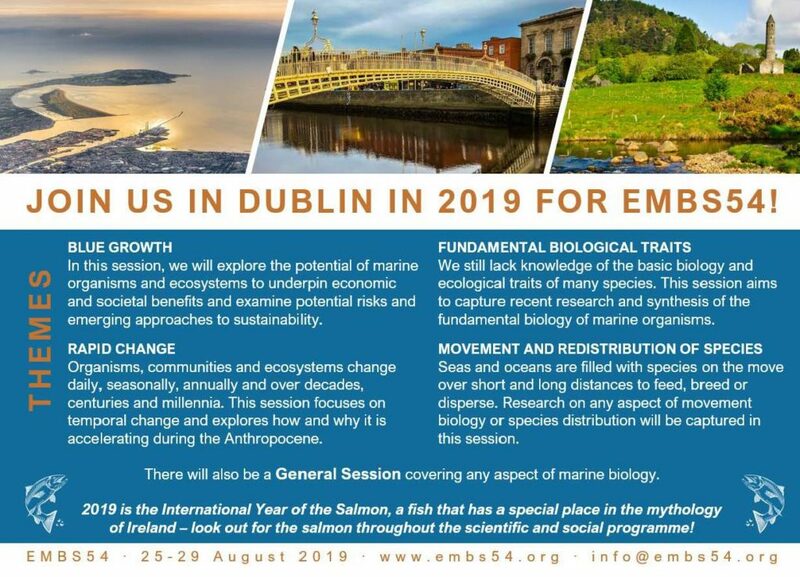 To my opinion the EMBS always has been, and still is, an excellent setting for the presentation of marine biological research (in it broadest sense) to an audience with a perfect mix of senior and early career scientists. There is ample time for discussions in an open, almost informal, atmosphere. Not only after the presentations, but also during lunches, dinners, and social events (the ‘Yellow Submarine Contest’ turned out to be an important instrument for this). I thank all the local organizers of the events that have made each individual EMBS a success! During the last EMBS symposium (Rhodes, Greece, 26-30 September 2016) Assoc Professor Tasman Crowe BSc, PhD (UCD School of Biology and Environmental Science) has been elected as the new President of the EMBS. During the 51st EMBS Rhodes (Greece) 25-30 September 2016, the MARS and MBA contests for the best posters have been combined. 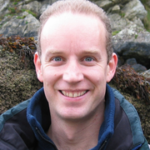 – 1st prize: Paul Kotterba, Thünen lnstitute of Baltic Research, Rostock, Germany: Predator impacts on inshare Baltic herring (Clupea harengus) larvae: Lions, tigers and bears – but where? – 2nd prize: Nikoletta Digka, Hellenic Centre for Marine Research, Anavissos, Greece: Microplastic ingestion in marine biota: A case study in the northern lonian Sea. – 2nd prize: Daniela de Abreu, Universidade Eduardo Mondlane, Maputo, Mozambique: Tropical seascapes as feeding grounds for juvenile penaeid shrimps in southern Mozambique revealed by stable isotopes approach. – 3rd prize: Merli Pärnoja, Estonian Marine lnstitute, Tallinn, Estonia: Relating ambient environment to the growth rate of Mytilus trossulus in the northern Baltic Sea. – 3rd prize: Laura Bray, Marine lnstitute, Plymouth University, UK: Can offshore structures operate as artificial reefs in the Mediterranean? – 3rd prize: Giorgos Apostolopoulos, University of Athens, Section of Zoology, Marine Biology, Athens, Greece: Effects of winter phytoplankton bloom on the meiobenthic community of Maliakos Gulf. 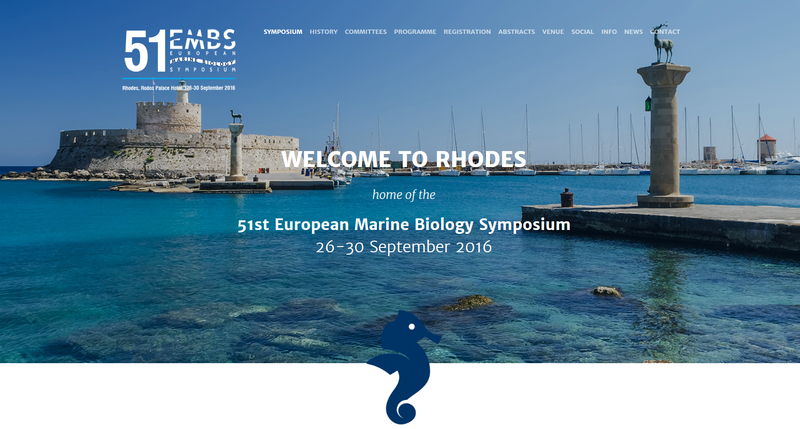 At the 51st EMBS (Rhodes, 26 – 30 September 2016) MARS will present awards for the three best posters. 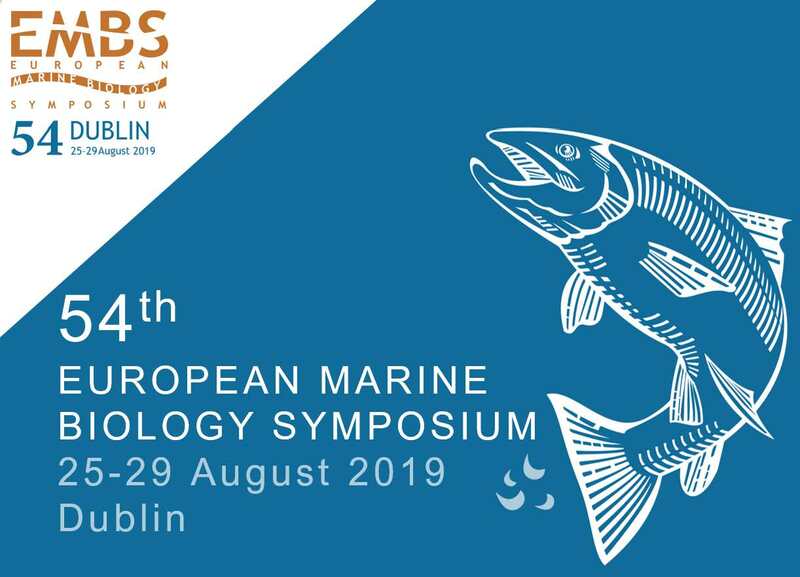 The best poster contribution on a topic involving Marine Biology will receive 250 Euro. The second and third best will receive 100 Euro. The posters will be selected at the EMBS by a representative of the MARS network. The 51st EMBS will take place at Rodos Palace, a Deluxe Resort Complex set on a singular location on one of the most alluring destinations of the Mediterranean, the island of Rhodes. Organized by: Hellenic Centre for Marine Research and the University of Athens. New registration deadline: 12 September 2016.